Sony Xperia XA3 images leaked with render details recently. 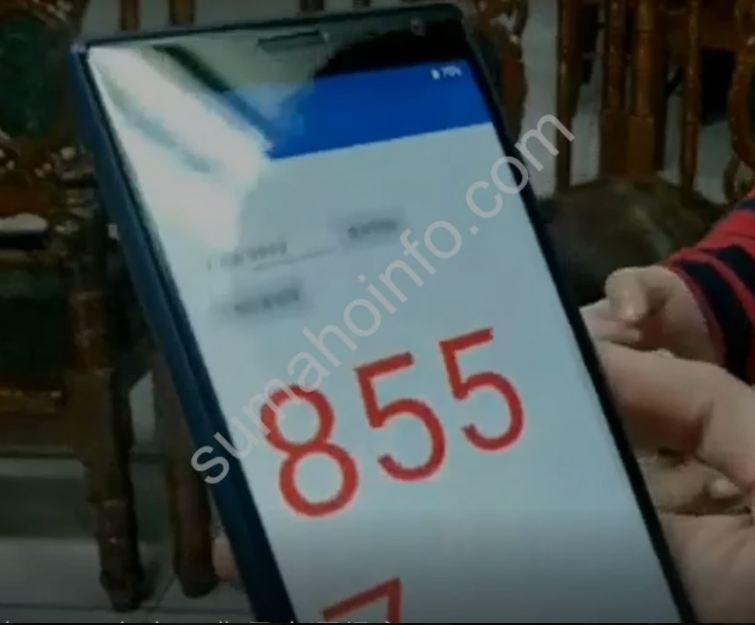 According to it, the new upcoming phonr from Sony will be hitting market with a tall aspect ratio display. it’s expected the device will be sporting a 21:9 aspect ratio. There’s rumor that the same aspect ratio display will also be available with Sony’s flagship smartphone Xperia ZX4 as well. Experts have found shared hands on Sony Xperia XA3 on a Japanese blog sumahoinfo.com, which reveals about all its design. 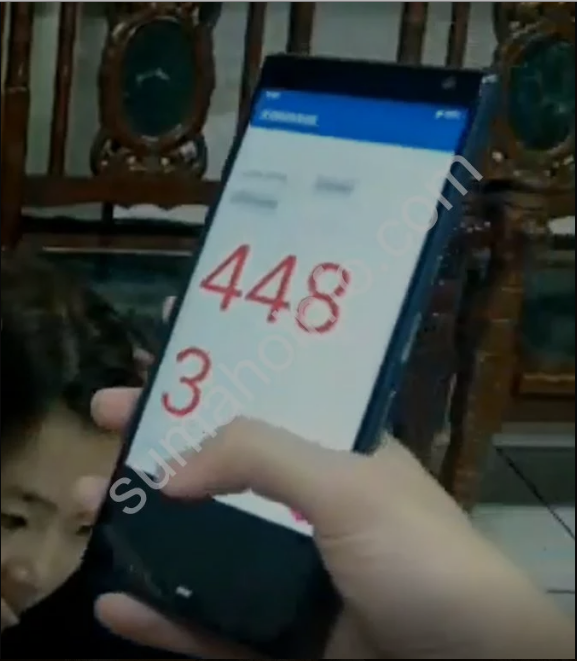 Taking a look through leaked Sony Xperia XA3 images, the phone features a thick top bezel, while the bottom bezel is comparably very thin. 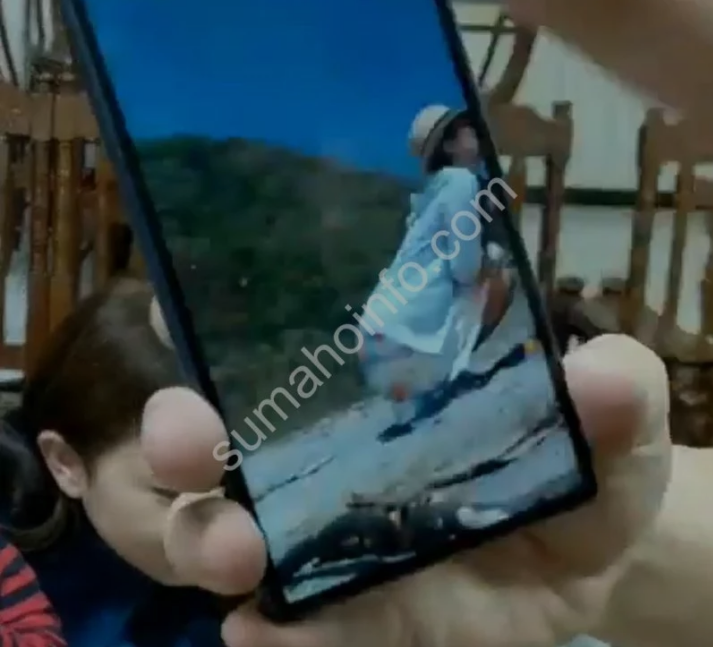 The top bezel basically houses the usual components which includes obviously a selfie camera, an ear piece and some other sensors as well, however it seems chunky when looked through. 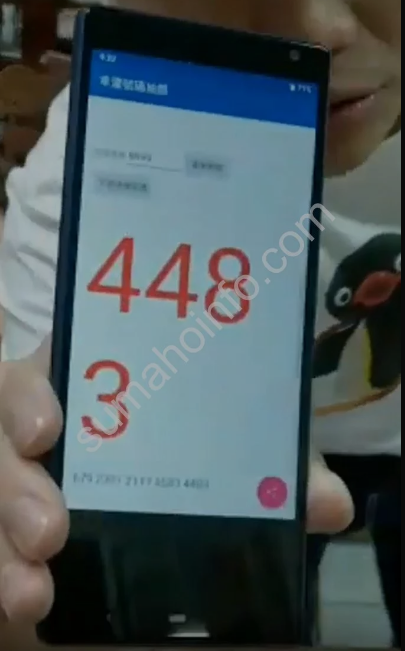 Also, the renders include navigation pills that seems on the screen, which also indicates the device is based on Android 9 Pie operating system. Getting to its back render details, it equips a horizontal dual camera setup along with absence of rear-mounted fingerprint scanner. Taking a look into this matter, it’s found the smartphone offers a side-mounted fingerprint sensor, which adds another advancement in this device. According to rumors based the Sony Xperia XA3 images, it’s going to be XA-series device from Sony which could equip a large display of around 6.5 inches. Also, the display is expected to support full HD+ resolution and could be fueled by Snapdragon 660 chipset. But, according to a tipster leak, it reveals Sony XA3 could be fueled with Snapdragon 636 chipset, however there’s no confirmation about this. The SoC of this forthcoming smartphone would support 6GB or RAM paired with 64GB of internal storage. The primary sensor of its camera would sport a 23MP lens. Unfortunately, there’s no information about included battery with this phone. 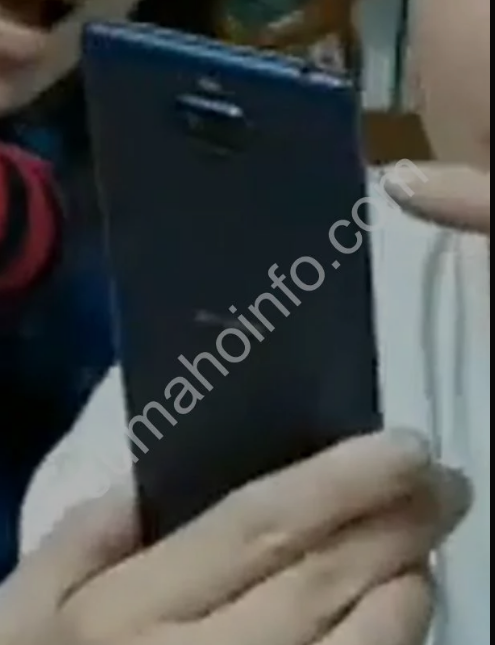 The above shown images are actually just rumored it’s Sony Xperia XA3, but there’s no confirmation yet. It could even be Xperia Ultra or Xperia Plus smartphone as well. 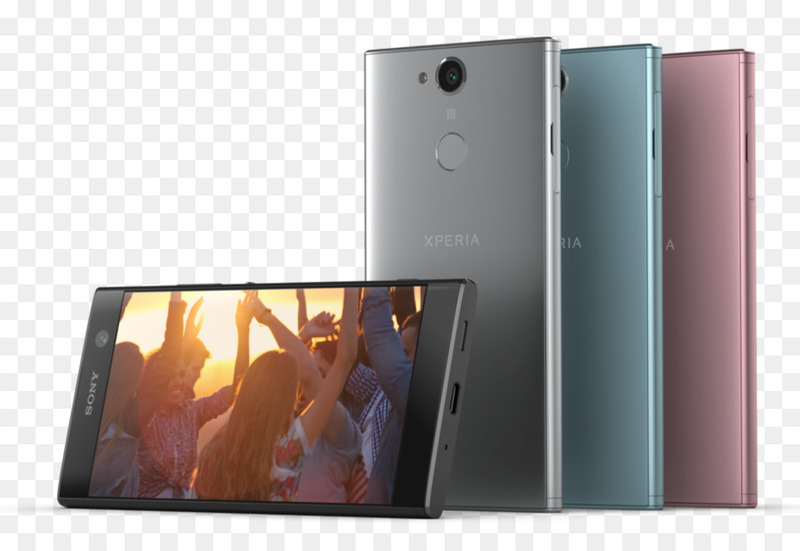 Also, the rumors tells the company will announce Xperia L3 entry-level smartphones at MWC 2019, to be held in Barcelona, Spain.